Sage 300 ERP (Accpac) 1,698 Read. 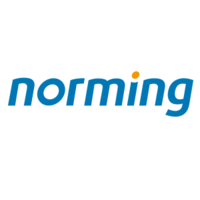 We are glad to announce the release of Norming Resource Manager 2018 Product Update 2. Tuesday May 7, 2019 1:30 P.M. - 4:30 P.M.